Foundations are critical. They are also unseen. This five-week study is designed to be a simple, practical, hands-on tool to equip and motivate you as you disciple a new believer to become rooted in her faith. We will be teaching out of 1 John to help enhance your own understanding of the book. You will assign homework to the women you disciple and have them read through 1 John, looking for different themes. By having them read and reread the same book, we are helping train new believers to interact with the text and ask deeper questions, thereby imparting important Bible study skills. The study also includes practical illustrations that model different ways to teach some foundational lessons. We walk you through the steps to teach these important truths and encourage you to practice until you feel confident with the content. 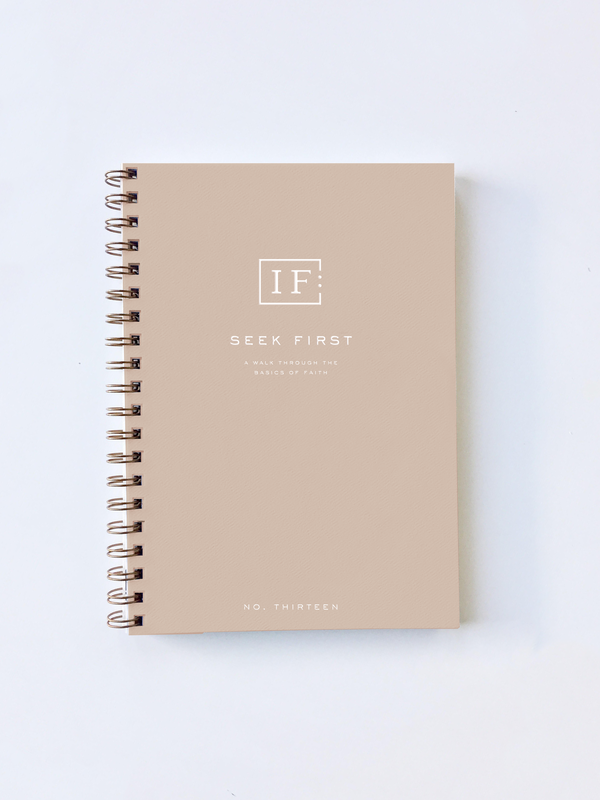 At IF:Gathering, we want to equip you to lead in your discipleship relationships. Our hope is you would use this study within the context of a discipleship pairing or small group and dive in together!